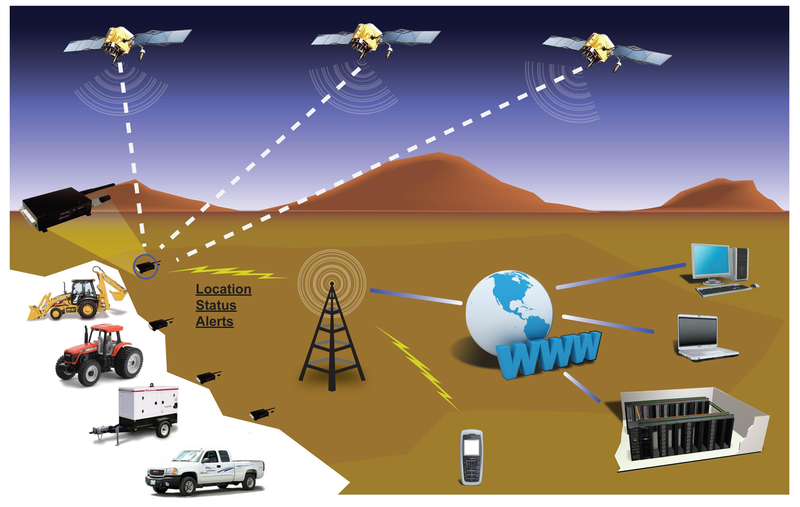 You are here: Home / Blog / Do I Need to Check My Generator Regularly? 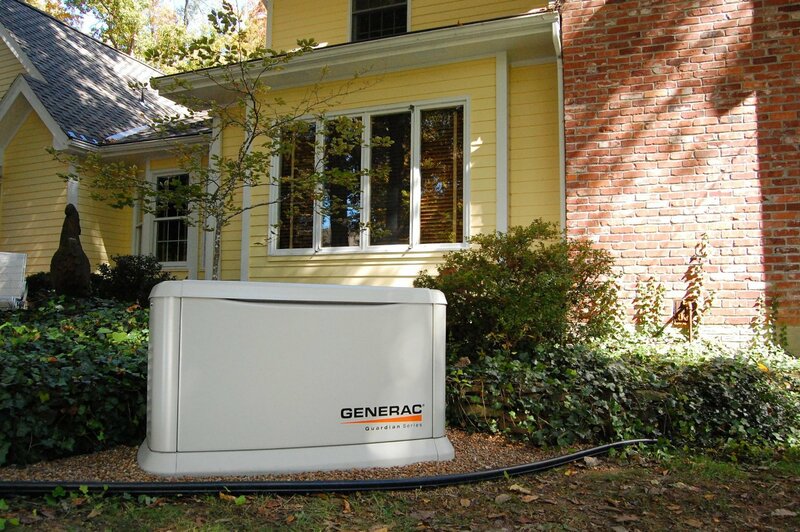 Whether you have a generator for personal use or commercial use, it’s critical to make sure that you are not only checking your generator regularly – but also monitoring and maintaining your generator frequently. After all, when you depend on backup power from a generator, wouldn’t you want to be guaranteed it works effectively when you need it the most? 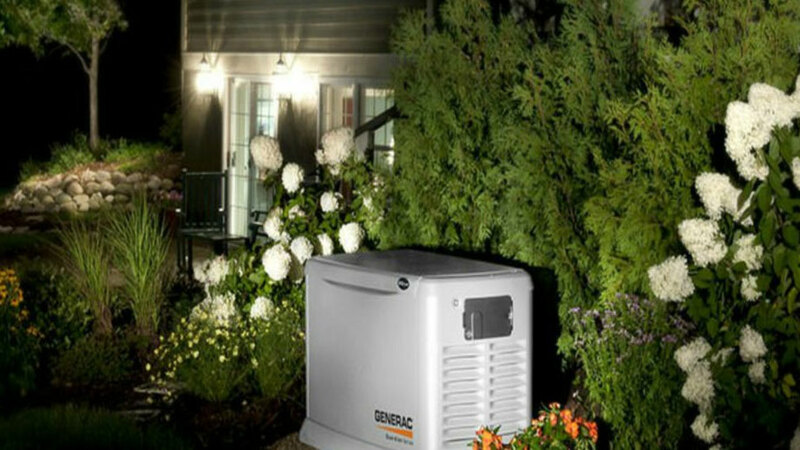 Simply for reassurance and peace of mind that your generator will perform as designed when needed. Depending on how often you use your generator this will determine how often you need to have preventive and routine maintenance performed. 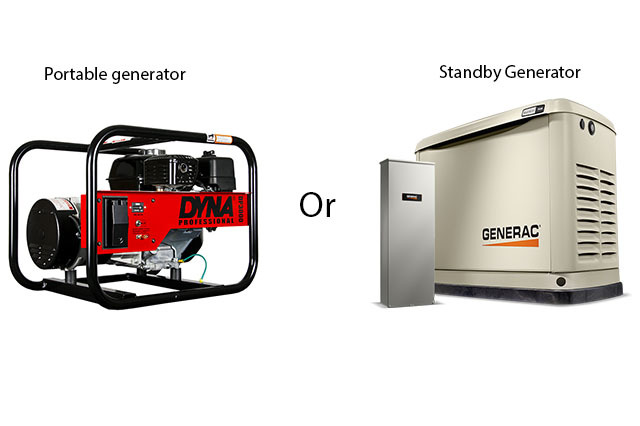 Of course, if you use your generator regularly, you will need to service your generator more often. As the generator ages, the possibility of weaknesses in the system will rise. 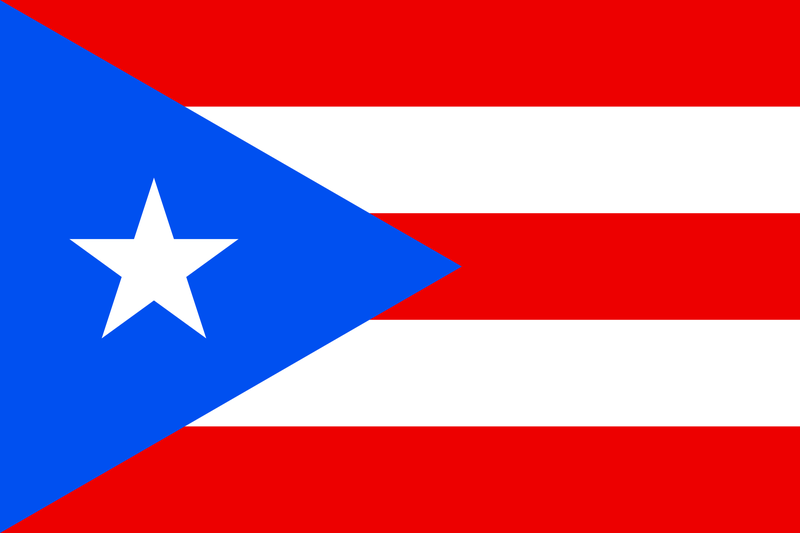 Among other potential enemies, weather, pests, and age can negatively affect the efficiency of a generator system. A well-planned maintenance program that includes load testing is the best way to spot and minimize potential weaknesses in a generator. 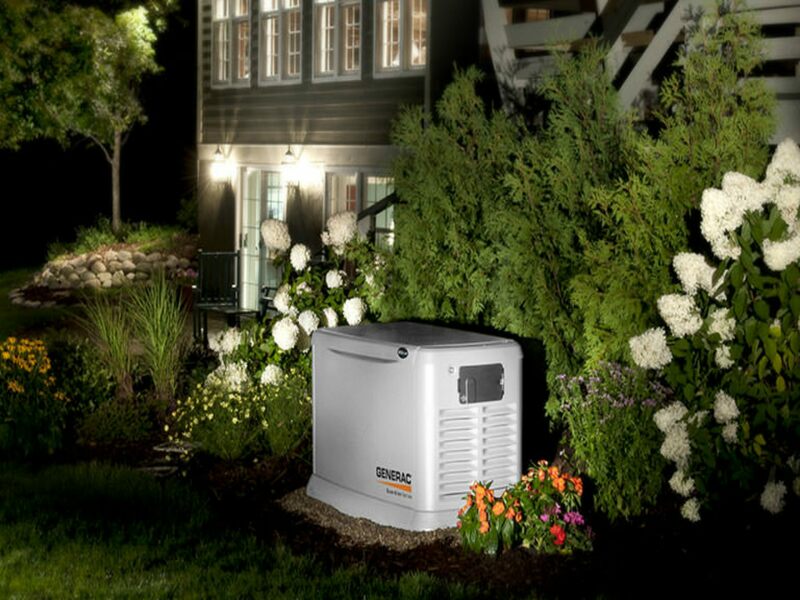 Checking your generator to ensure that it is working properly is critical, and when you find something doesn’t work properly or needs to be changed out, it’s helpful to know this prior to an emergency. 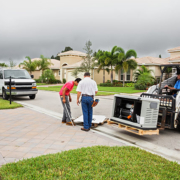 At Empower Generators we recommend regularly inspecting and maintaining your generator, including changing out any parts that may require additional service. It is always a good idea to have a professional service performed on your generator for a more in-depth inspection and diagnostic testing. Depending on your specific usage you may consider having a professional service performed annually, semi-annually, or even quarterly. 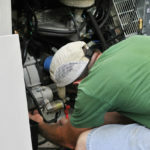 It’s also necessary to check your generator fluids (gas, coolant, and oil) regularly because it’s the only way to know when you will need to replace anything. 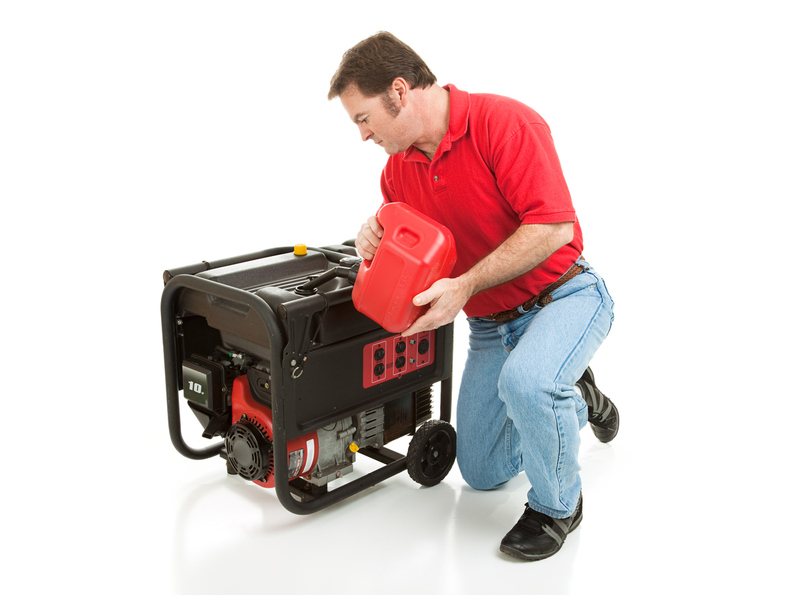 Without checking on your generator, you may also forget to remove or replace old oil and switch out bad air filters – which play an essential role in generator maintenance, care and the ability to use your machine properly. 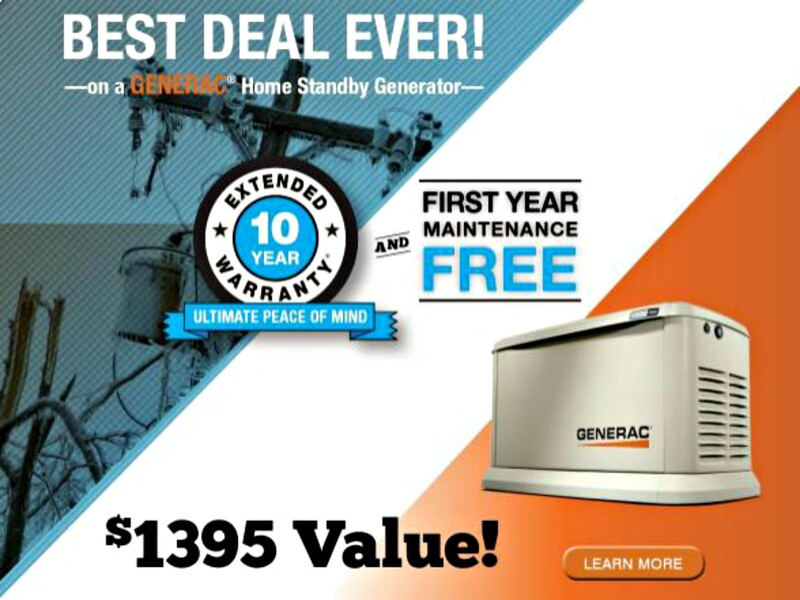 If you leave your generator as is and do not think maintenance is necessary until you need it, you may find more issues due to lack of upkeep causing a bigger hassle when the generator is actually needed. At Empower Generators, we are committed to providing the highest level of customer service. 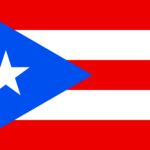 We take great pride in providing our clients with 24-hour emergency service with a fast response by licensed and insured professionals who are experienced and factory trained. https://www.empowergenerators.com/wp-content/uploads/2017/12/iStock-117837646.jpg 883 1188 Judd Dunagan /wp-content/uploads/2019/01/empower-generators-logo.png Judd Dunagan2017-12-13 16:16:012019-03-01 10:40:34Do I Need to Check My Generator Regularly?